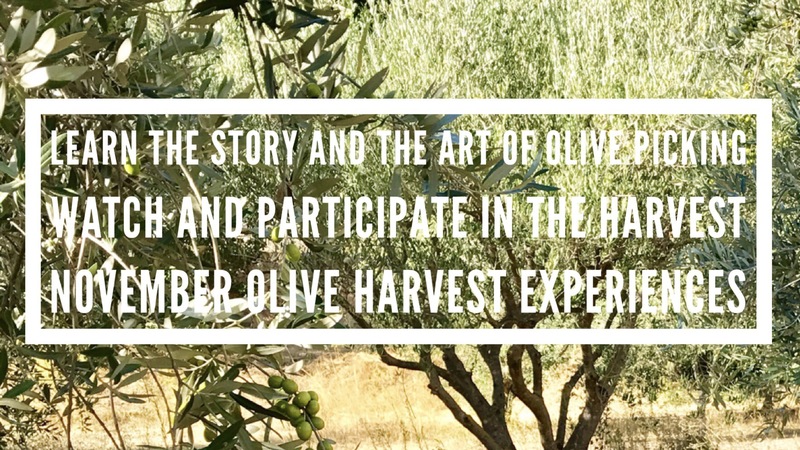 Come and discover the secrets of Olive Oil production in the true home of the Mediterranean Olives, Provence. 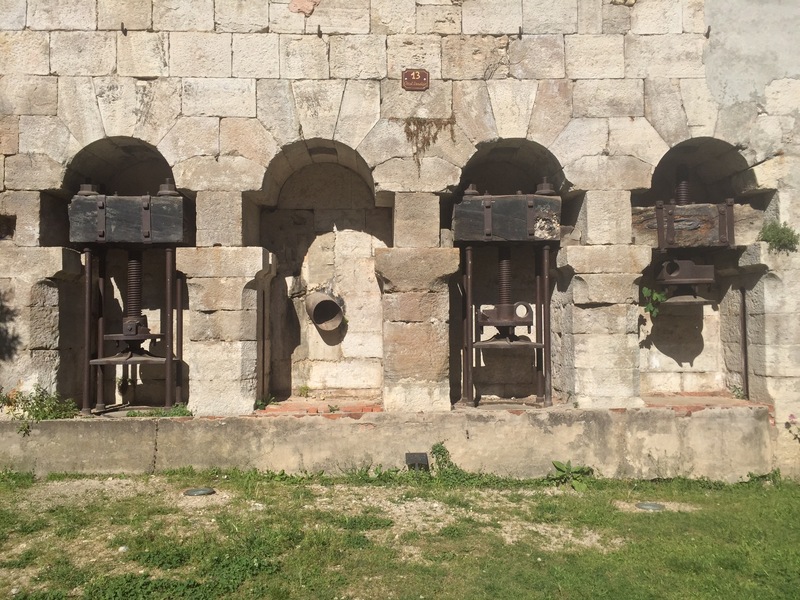 Until the turn of the century, before the expansion of vines and winemaking, all of the agricultural land surrounding the village of Montfort Sur Argens was used for terraced olive groves. Knowledge of how to trim the trees and produce the Olive Oil was passed down through the centuries, and traditional techniques are still used today in the Provence Verte. Olive Oil is the cornerstone of the legendary Mediterranean diet.